Will Oasis reunite without Noel Gallagher? 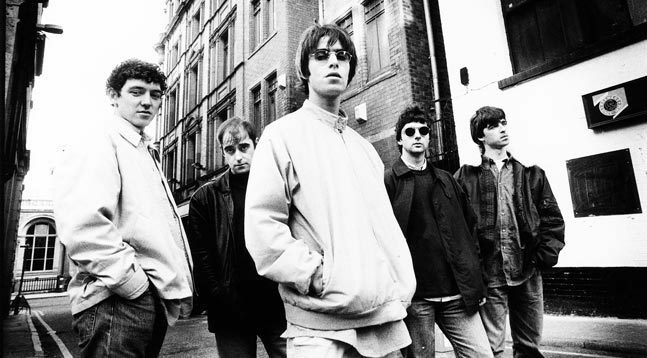 Few hours ago The Mirror has reported that Liam Gallagher is planning to reunite Oasis without his brother Noel . 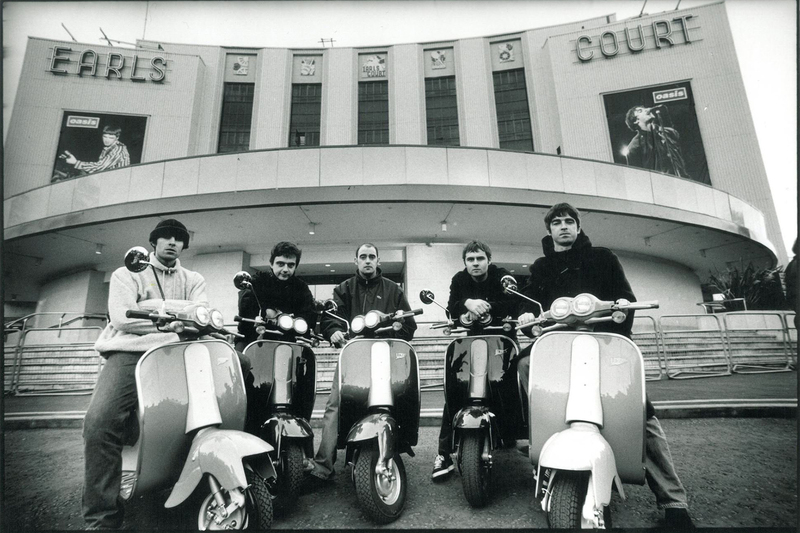 Rumors say that the Manchester group could come back with its original line-up, Liam, Bonehead, Guigsy and Tony, under the direction of Alan McGee. Despite one of Liam’s friends declares via his Twitter account that “We don’t need NoelGallagher lets get the show back on the road”, the former singer seems to decline any comment about this rumors.